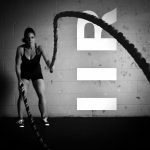 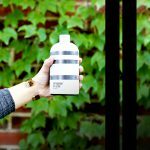 Plant-based, health startup Revere launched last week with plans of bringing personalization to athletes’ pre- and post-workout mixtures. 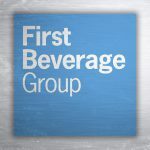 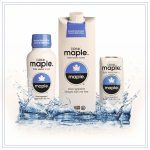 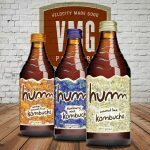 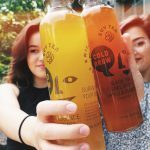 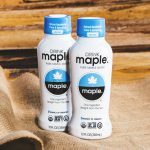 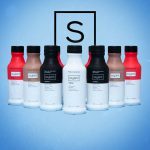 Now, the direct-to-consumer drink mix company has announced it raised $2 million in a seed round led by Lerer Hippeau Ventures prior to the launch. 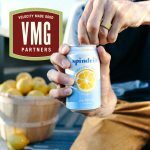 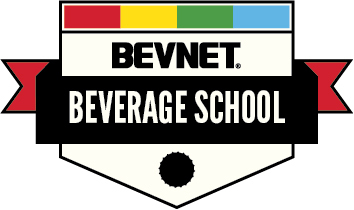 In an interview with BevNET, Spindrift CEO Bill Creelman explained that the company’s rapid growth made securing more working capital a primary objective for this funding round. 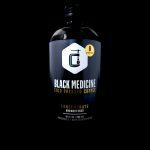 Following a successful raise in 2016, Black Medicine is going for a second round of funding via equity-based crowdsourcing site CircleUp, a platform that netted the cold brew coffee maker $1 million last year. 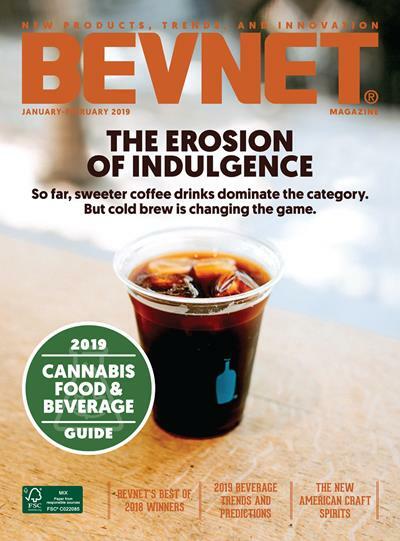 In an interview with BevNET, Normandin, who founded baby and toddler organic food brand Little Duck Organics, said the company was in the middle of closing the fundraising round and declined to go into specifics. 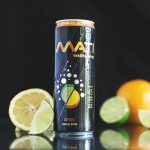 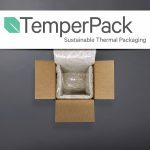 He said that the new resources would be directed towards the company’s current focus on marketing initiatives and developing new products.